Cats and dogs are the undisputed rulers of the internet. We've also seen charming videos of a weasel flying on a woodpecker, a monkey riding a pig. But what about the rarer cute animals of the world? 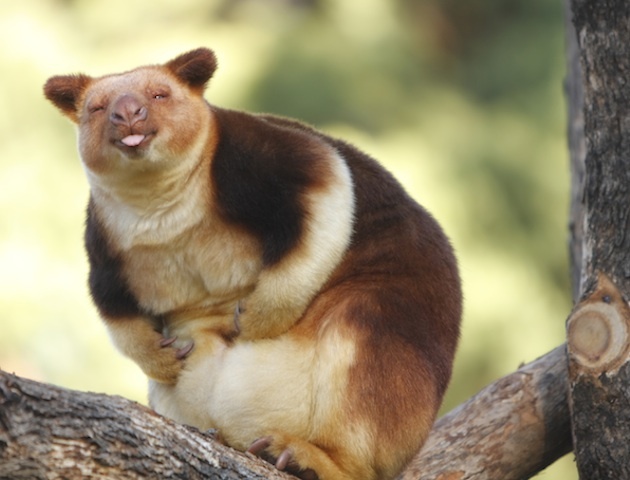 Here are 9 of the animal kingdom's most adorable creatures you've never even heard of! 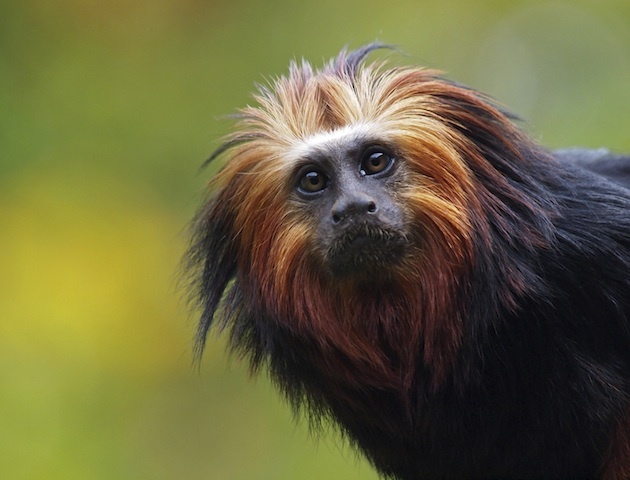 First up on our cute animals list are these pretty little monkeys with their striking orange manes. They weigh up to 600 grams and live in the rainforests of Brazil. But due to habitat loss and illegal capture there are only about 6,000 left in the wild. This happy chappy could fit in the palm of your hand! 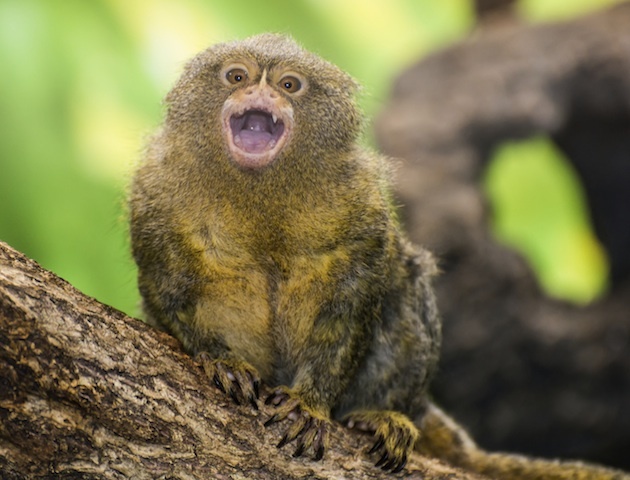 Pygmy marmosets are the smallest species of monkey. The rare, but exceptionally cute animals, live in the treetops of South America. This gorgeous fella is a rare cross between – you guessed it – a donkey and a zebra! But you won’t find kids riding zedonks on the beach. 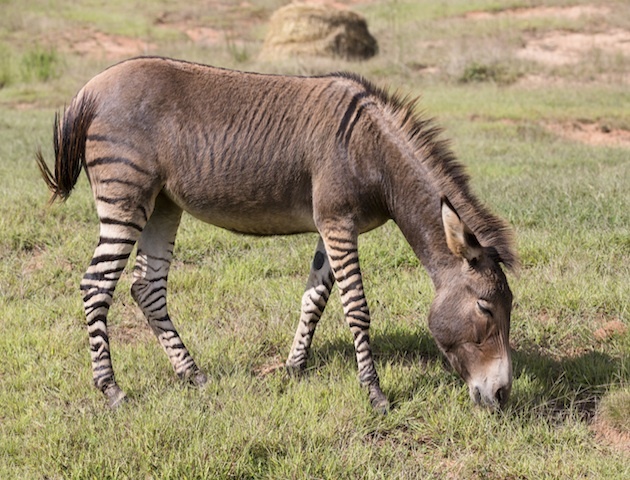 They’re only bred in zoos or found in regions of South Africa where zebras and donkeys live in proximity of each other. And sadly they are usually genetically unable to breed. These gorge little desert dwelling kittys can weigh as little as 4lbs. And what’s a cute animal list without at least one furry feline?! Still, spotting one of these cats is nigh-on impossible. These rare and stealth-like pussys leave no footprints, are camoflaged in the sand and numbers in the wild are dwindling. Known as the ‘Peter Pan’ of animals, the smiley salamander spends its entire life in larval form. 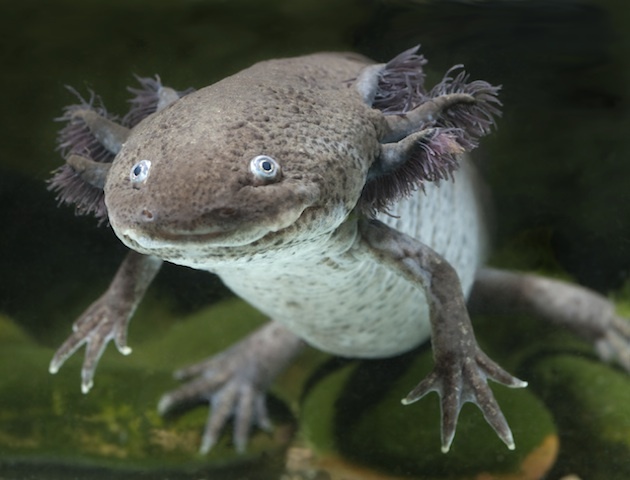 So rare, there are only 1,200 left – all found in Lake Xochimilco near Mexico City. These itty bitty mammals, or ‘scaly anteaters’ are found across Asia and sub-Saharan Africa. They live on a diet of ants and termites, and can quickly roll themselves up into a ball when threatened. But due to illegal poachers they are being eaten out of existence before most people have even heard of them. Who doesn’t love a stupidly adorable penguin?! But the African penguin, also nicknamed the jackass penguin, is only found off the coast of Southern Africa. The popluation has rapidly declined by 90% in 60 years. Take a good look now – they could be extinct in 15 years. Just look how happy this cheeky chappy is! Native to Indonesia, Papua New Guinea and Australia, they look like a cross between a kangaroo and a lemur. 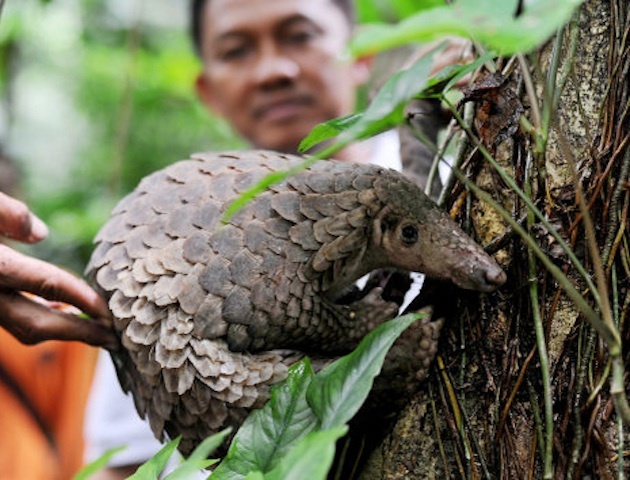 They’ve adapted to a life in the trees, but are endangered because of deforestation. These ickle African antelopes are only around 30cm tall and the cutest of cute animals. But despite their itty bitty size they can reach speeds of 26mph. Dik-diks live in the shrublands and savannas of eastern Africa, and are named after the ‘dik-dik’ warning sound they make as they flee predators. So, which of these rare cute animals is your fave?